Jenny Biddle was a regular performer at The Chandelier Room in Melbourne, Australia and Anthea Palmer (Jimmy Hornet Founder) had Jenny’s name on the China list right from the get-go. Having recently moved from Australia to Scotland, Anthea waited (not so patiently) for a China stopover opportunity when next Jenny toured. Extremely humble and unassuming, the Jimmy Hornet audience was amazed once Jenny meandered onto the stage and began strumming. Truly her guitar (borrowed on this occasion) is like an extension of her own body and she plays with effortless grace. 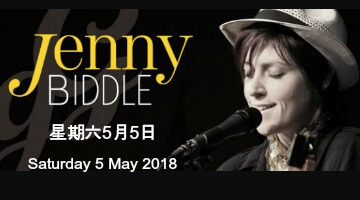 Jenny Biddle at Jimmy Hornet China "Village By the Sea"
Banter stirring at times, comedic at others, vocal splendor and selected songs on the keyboard made this a special performance. Jenny received the one and only Jimmy Hornet standing ovation at the end of her performance. Everyone in the room rose in thanks and appreciation for Jenny’s talent. 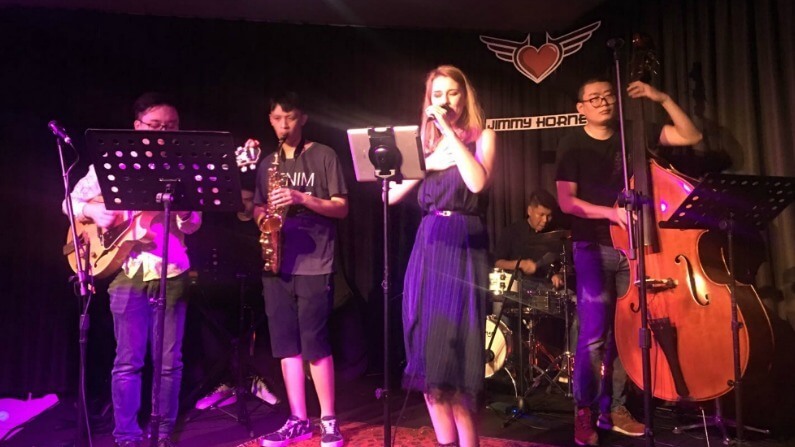 Jenny Biddle performed at Jimmy Hornet, Zhongshan China on Saturday 5 May 2018. 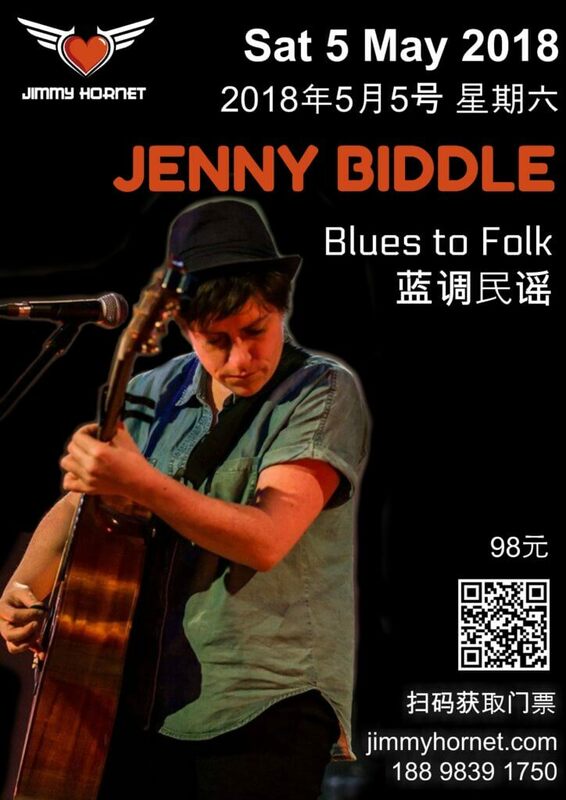 With SIX albums under her belt and an iTunes chart-topping single, indie folk/blues songsmith, Jenny Biddle, wraps herself around her guitar, and like a marriage between body and instrument, she commands the guitar to talk “with uncommon skill and absolute self-assurance” (Syke, 2013). 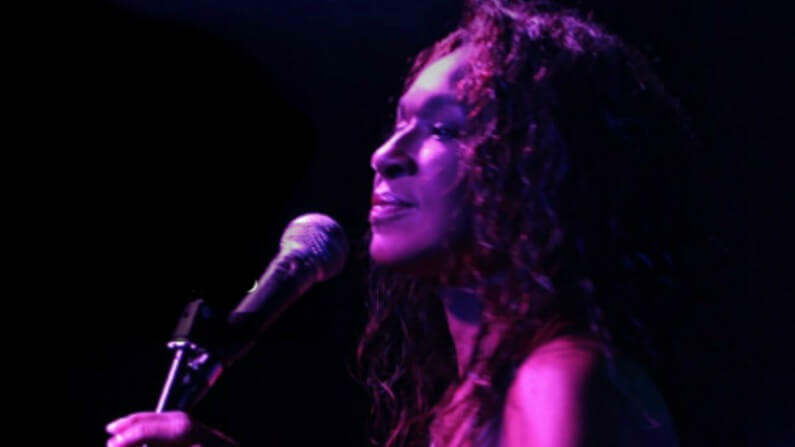 Her audience is compelled to join her on a voyage of passion and story in song. Acoustic guitar-maker*, proficient pianist, recovering chocoholic, and harmonica squawker, our Aussie singer is now based in sunny Scotland preparing material for her sixth album, touring internationally, and practicing the art of making a woodstove fire with wet wood. Destined to walk a musical path, a brief encounter with the ukulele at just 4-years-old lit the fire for Jenny’s obsession. Moving quickly to a lifelong love of the piano at age 5, followed by an ardent affair with the guitar, age 9. Original compositions soon followed, but from age 12 she fell under the influence of a rock ‘n’ roll lifestyle, regularly consuming 8 teaspoons of sugar in her cups of tea. Suffice to say, she received treatment for her addiction but has since discovered she’s a lesbian. 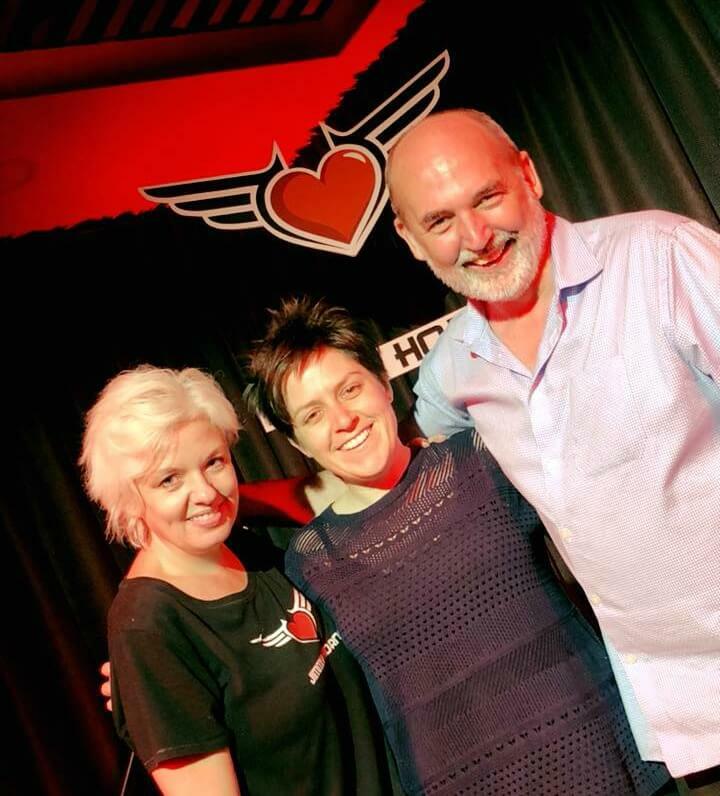 Live on stage, with “a banter which is honest, direct, personal, affectionate, funny and utterly engaging” she has “that peculiar knack for making a large space like a lounge room” (Syke, 2013), her audience laughs and cries in all the right places. There is an indisputable sophistication in her lyrics that touches upon issues that affect us all; love, loss, hopes, and fears, but also delves into the dark honesty of eating disorders, sexuality, depression, only to be lifted by her unexpected comical interjections between songs. 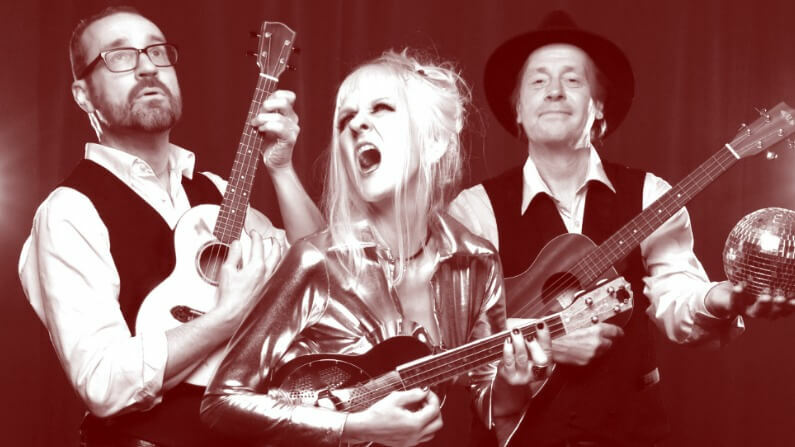 The guitar nuts are astounded by her ability to intertwine bass notes, percussion and melody so seamlessly that one could believe there are more instrumentalists on stage. Celebrating over two decades of guitar playing, our striking female guitarist hosted workshops at festivals such as Port Fairy Folk Festival and was sponsored by APRA as the 2013 Artist in Residence at Macquarie University lecturing about alternate guitar tunings, songwriting, performing, and advanced guitar techniques. Despite her vast experience, she spends her spare time in front of the mirror, continuing to develop guitar facial expressions in an effort to boost her meager Guitar Hero score beyond 22%.